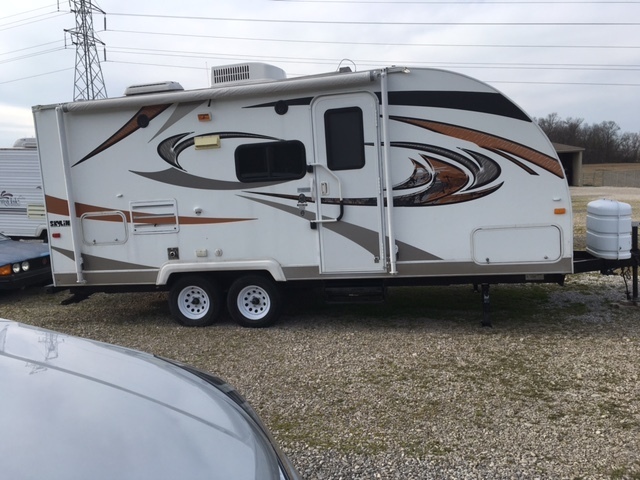 The owner reports that this travel trailer and all listed features are in good working order yet all our offers are contingent on an inspection so you can confirm for yourself! Just look at all the photos and video recently taken to see how nice a unit this one is. 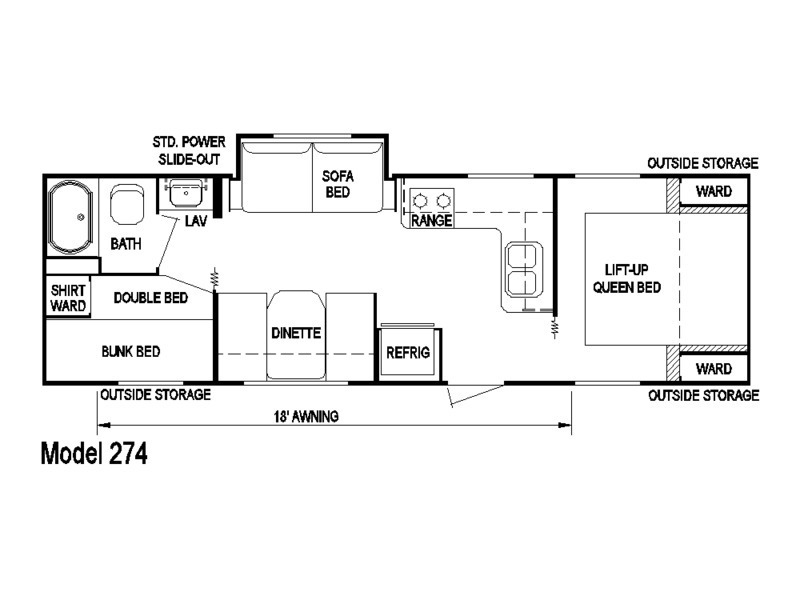 Stock #171026 Excellent Skyline Koala super-light travel trailer, a luxury bunkhouse model with private master bedroom! 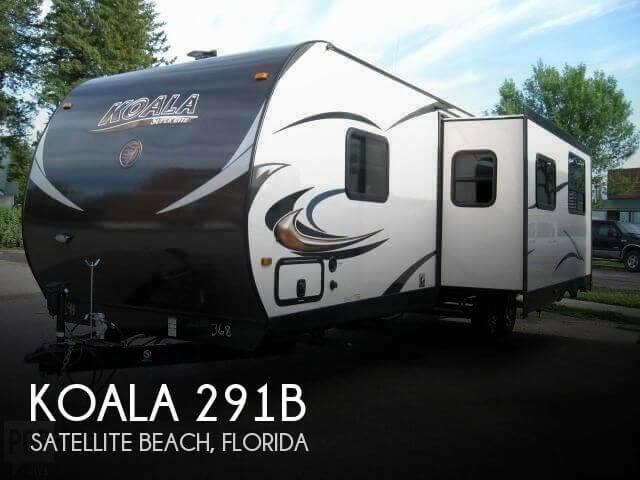 If you are in the market for a travel trailer, look no further than this 2015 Koala 291B, just reduced to $26,700. 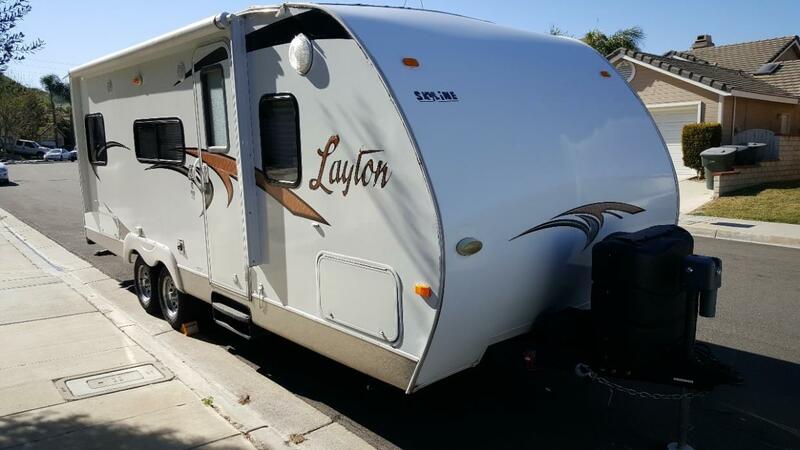 This Travel Trailer is located in Satellite Beach, Florida and is in great condition. Reason for selling is ready to sell!. 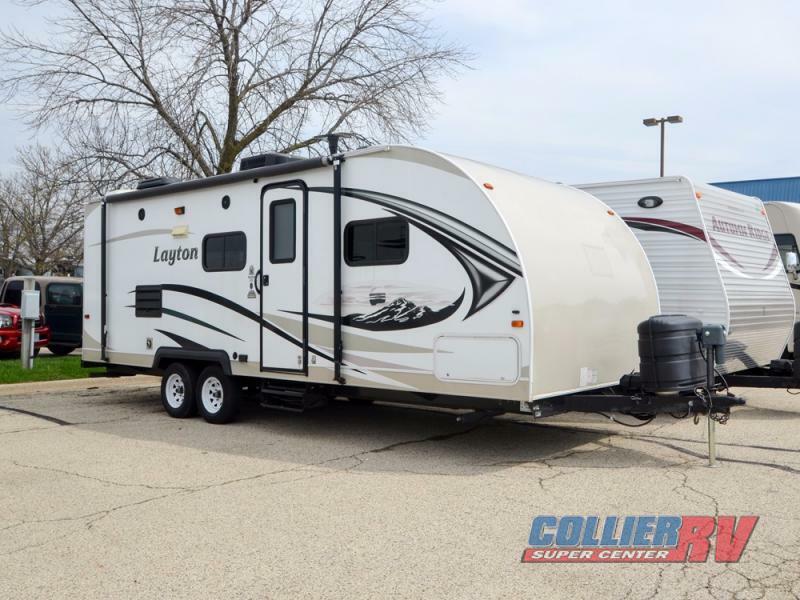 2013 Skyline Texan Select 274, 2013 Skyline Texan Travel Trailer Select 274 The Texan RV offers the latest in travel trailer innovation with the affordability that makes traveling easier. From the color-coordinated designed interior, to the seamless one-piece roof, find what you need in the Skyline Texan. 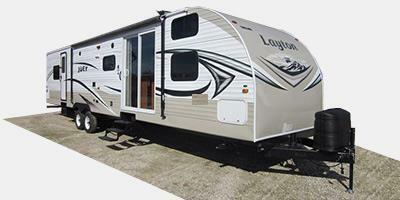 Built and equipped with everything needed to fit your needs and lifestyle! Pull w/ a traverse, 13,500 BTU Air, 28,000 BTU Furnace, Microwave , 4 Burner stove w/ oven, 7 cu.ft refrig., 6 gal. gas-elect. water heater, stab. jacks, aux. 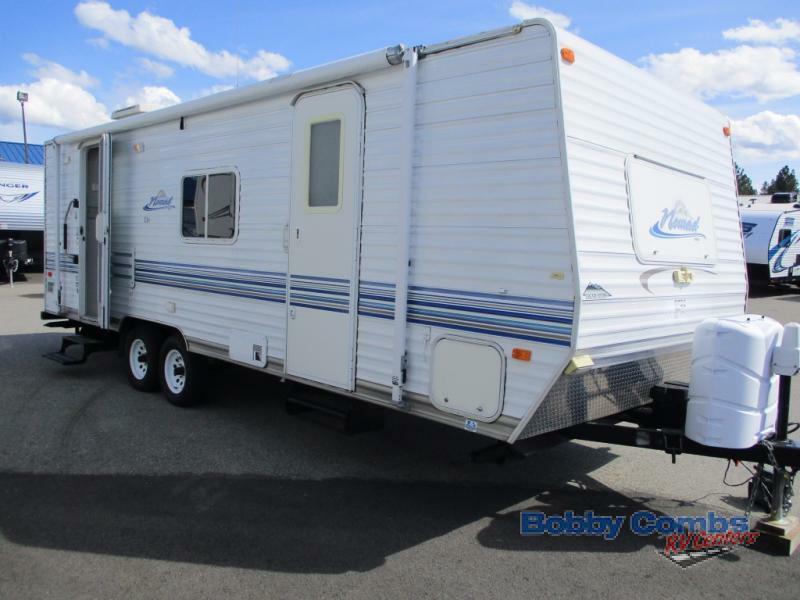 battery, 12' Awning, Fiberglass exterior, gas/smoke detector, outside shower, 8' power slide out room, skylight w/ fan, spare tire w/ carrier. Excellent condition. Trailer has new tires that were installed las year along with a bearing re-pack. Quite a comfortable trailer with an upgraded full Queen size mattress. Although not shown in the pictures, a TV is included. Tounge jack has also been upgraded to electric. This little guy has surprisingly a large amount of storage for a 20' trailer. Overall length is approximately 24'. Comes ready to tow with new weight distribution hitch and friction sway control. 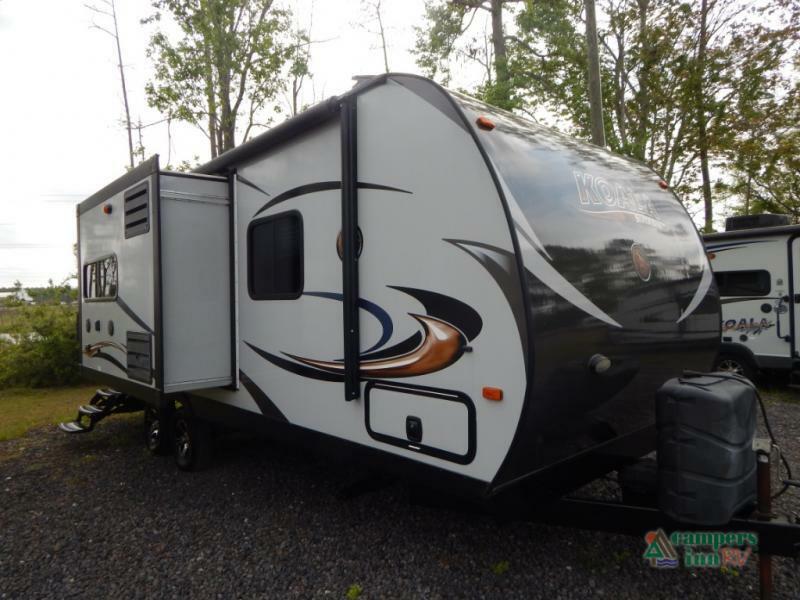 2014 Skyline Koala 21CI, This Koala is perfect for a family. Light weight and ready to go camping today. Hurry in before you miss this one. Two slide and loaded with options, you must see this in person to appreciate the value. 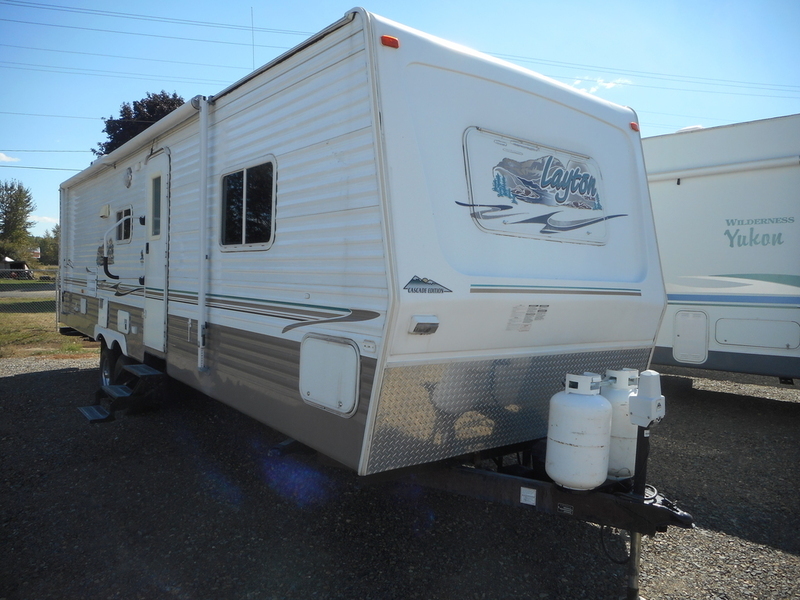 2003 Skyline Nomad 259LT, Super clean one owner travel trailer! well equipped and ready to camp! 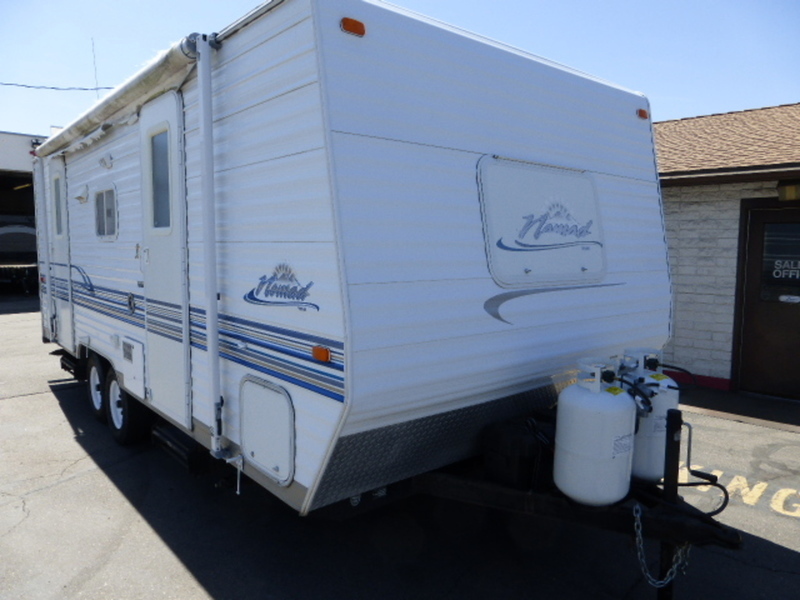 Dont wait and miss out on the super clean used travel trailer!! 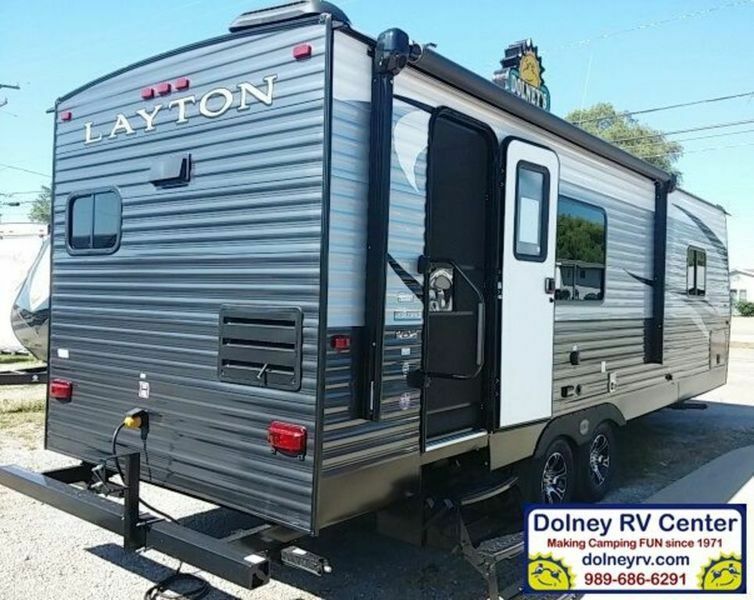 2013 Skyline Layton Joey Select 236, Layton Joey Select Travel Trailer w/Rear Full Bath Including: Angle Shower, Toilet & Sink, Linen Cabinet, TV Cabinet, Slideout Power U-Dinette, Refrigerator, Range, Dbl. 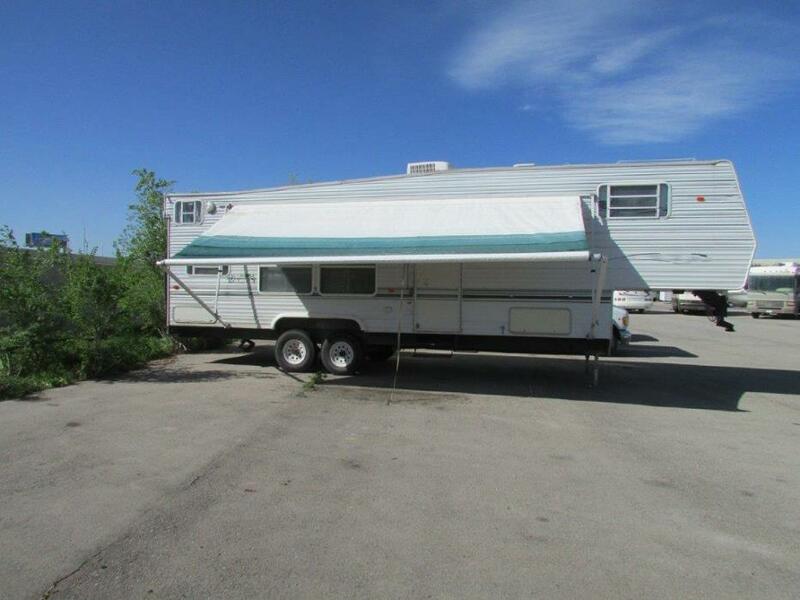 Kitchen Sink, Front Queen Lift-Up Bed w/Wardrobes Both Sides of Bed, Outside Storage and Much More! 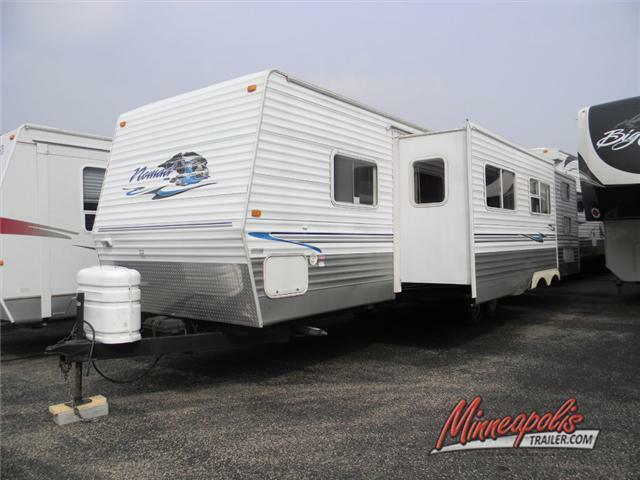 2006 Skyline Nomad 3150, Double Slide, Tub/Shower, Linen Closet, Refrigerator, 3 Burner Range, Double Kitchen Sink, Counter Space w/Opt. Bar Stools, TV Cabinet, Queen Lift-Up Bed, Wardrobes, Sofa Bed, Dinette, Pantry, Bunk Beds w/Sofa on Bottom, and More.